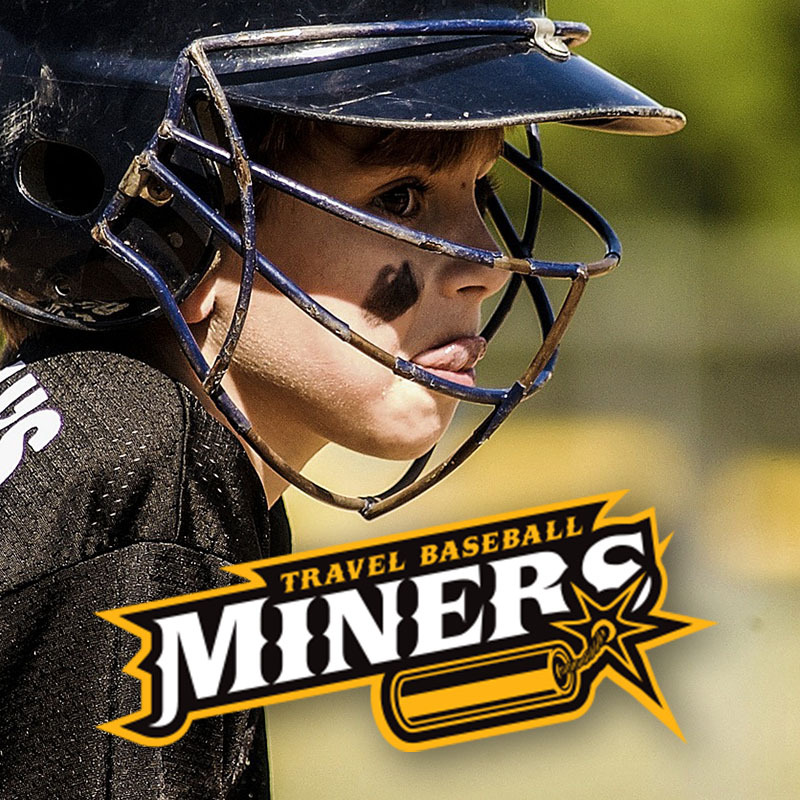 JOIN OUR MINERS YOUTH PROGRAMS! Error: Error validating access token: Session has expired on Monday, 11-Mar-19 14:30:33 PDT. The current time is Thursday, 25-Apr-19 08:46:47 PDT.